Attain Unprecedented IT Uptime and Availability. 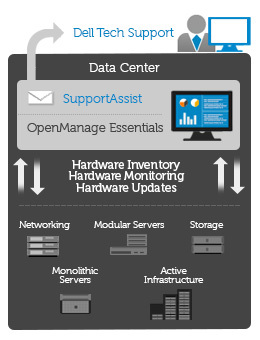 Dell Dell EMC OpenManage™ Plug-in for Nagios XI simplifies and automates your most essential hardware monitoring tasks to assist you in maximizing IT productivity and business continuity in environments managed by Nagios XI. Dell EMC OpenManageTM Plug-in for Nagios XI version 1.0 is an easy-to-install and simple-to-use plug-in that provides comprehensive monitoring of Dell PowerEdge Servers, Chassis and Dell Storage devices. 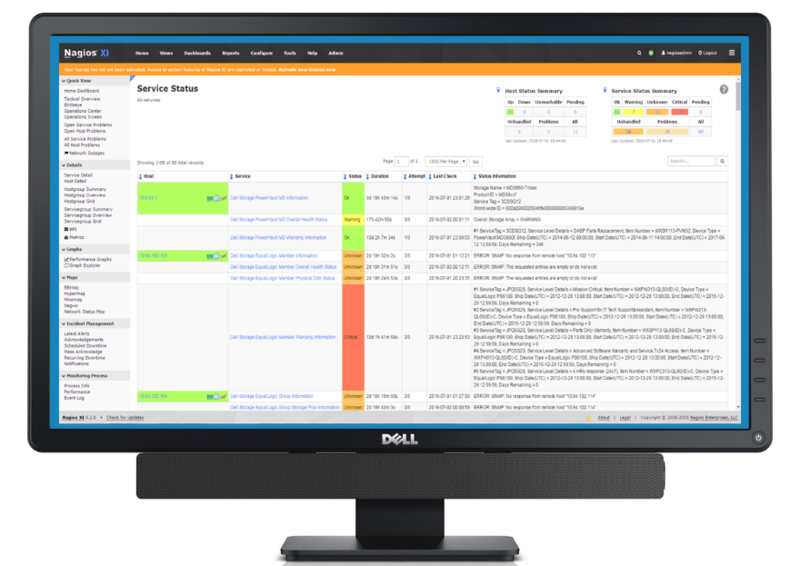 It extends Integrated Dell Remote Access Controller (iDRAC) management functionality embedded in Dell PowerEdge Servers to Nagios XI users, providing them with rich details in alerts and health monitoring. Complete the form to download your free Dell EMC OpenManage Plug-in for Nagios XI.